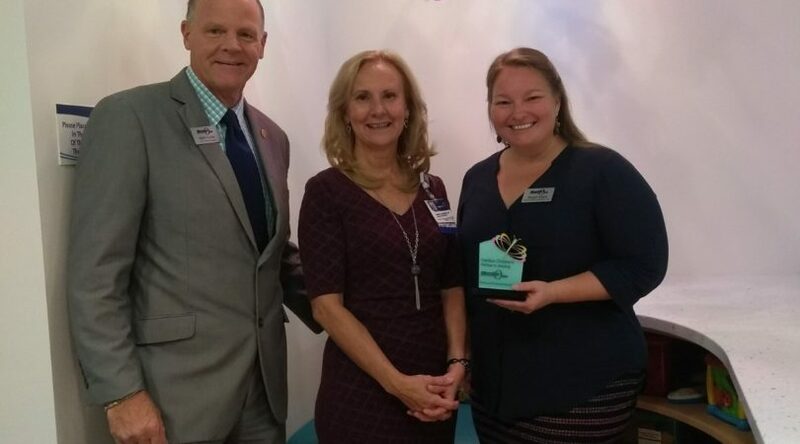 Member One recently funded a project in partnership with Carilion Children’s Hospital to renovate the Toddler Zone. The new playroom was unveiled at a public event on September 21. 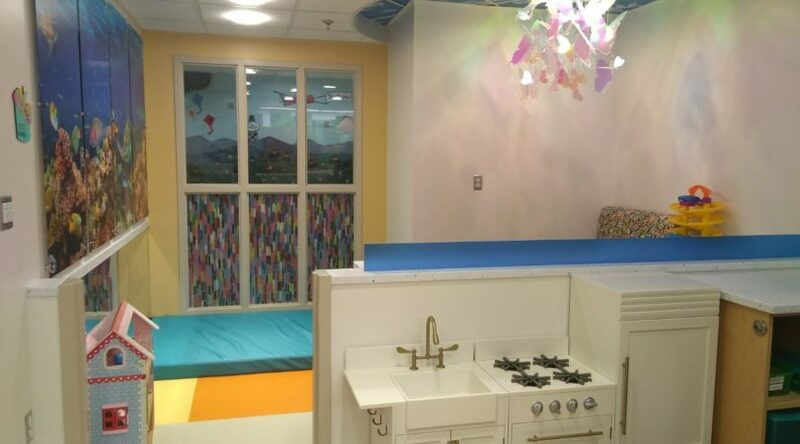 The Toddler Zone includes a pretend play area equipped with medical-related toys designed to provide comfort and entertainment for young patients. The renovated playroom also includes new activity workstations, a coloring wall, and a playhouse. 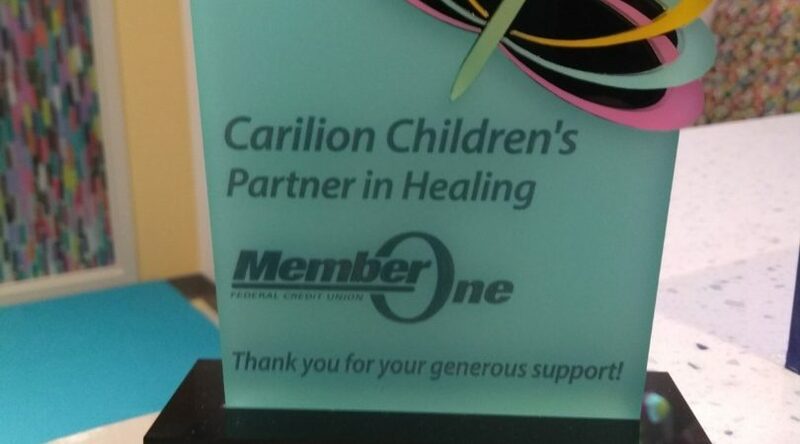 Each year, over 5,500 hospitalized children visit Carilion Children’s Hospital. 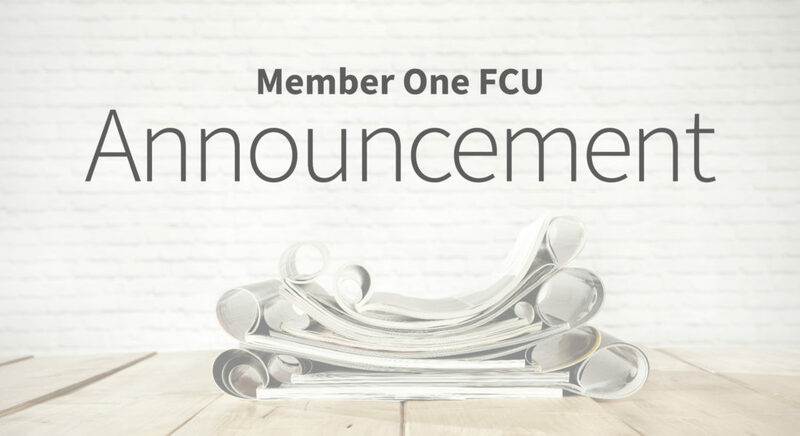 Children who spend time in the hospital can face many challenges, ranging from an unfamiliar environment to invasive and sometimes painful procedures. 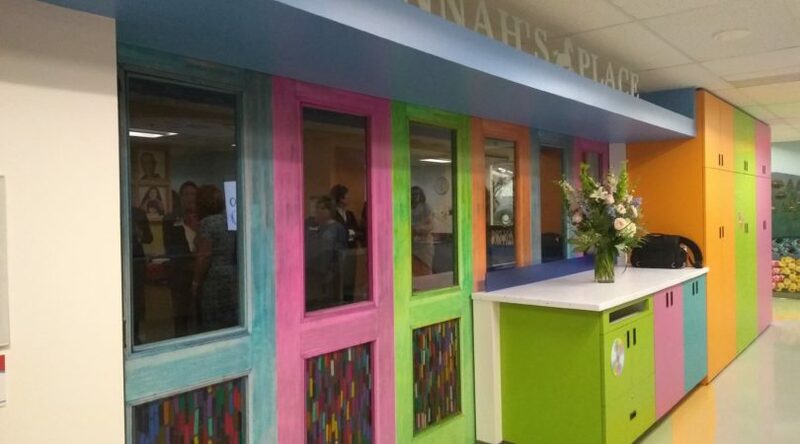 The pediatric playroom helps to provide normalcy and entertainment to the young patients.